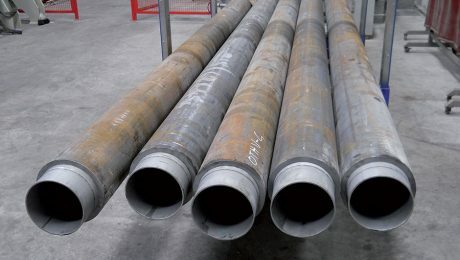 أرشيف من الفئة "يرتدي الأنابيب"
عناصر صناعة السبائك الرئيسية من سبائك النيكل القائم هي النحاس,الكروم والموليبدينوم. 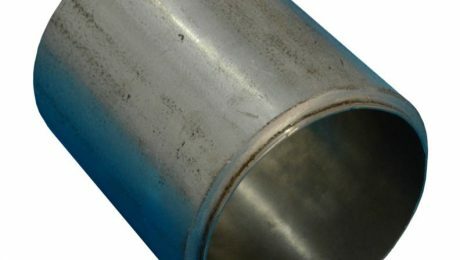 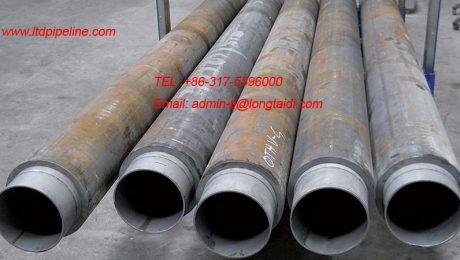 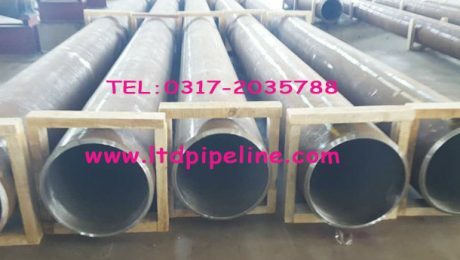 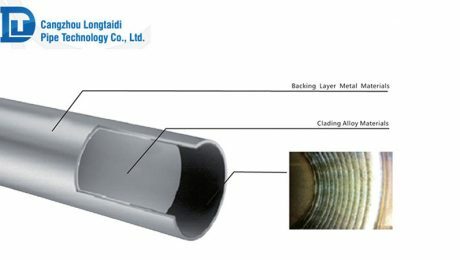 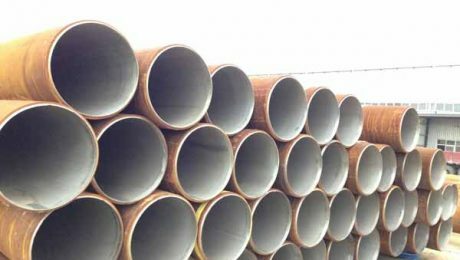 Nickel Base Alloy Lined Pipe has a good overall performance, resistance to various acid corrosion and stress corrosion.Clad plates are used as raw material for the production of metallurgically clad pipes. 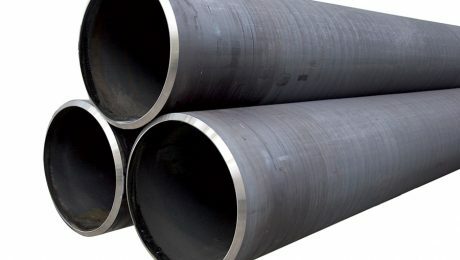 تتكون لوحات من المواد الأساسية ومقاومة للتآكل المواد سبيكة. 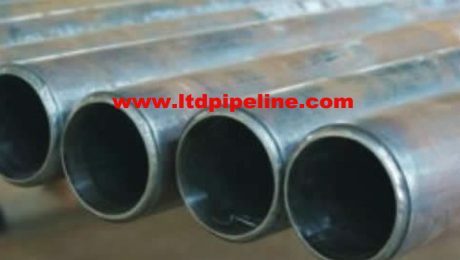 Solid CRA lined pipes or CRA clad (الكسوة) pipes are known to be corrosion-resistant that consists of an inner pipe which is also corrosion-resistant and a carbon steel outer pipe which can withstand external and internal pressure CRA clad or lined steel pipe can be equally allocated pressure to backing material & corrosion-resisting to layer.